While PlayStation Vita gamers in Japan and Southeast Asia are currently playing the Japanese and Chinese versions of Gravity Rush--an action adventure title from Silent Hill creator Keiichiro Toyama--the game was originally meant to be released for the PlayStation 3. 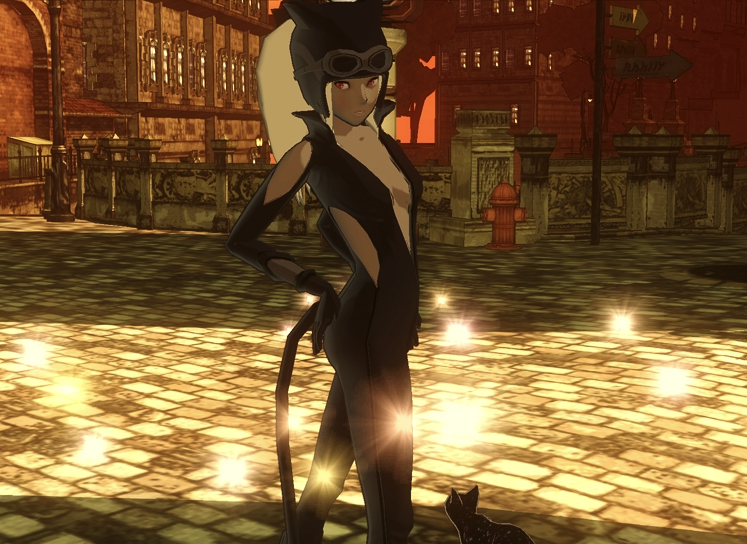 Not much was known about this until a recent Famitsu piece as part of the magazine's coverage on the PS Vita Game Conference held in Japan on March 28. 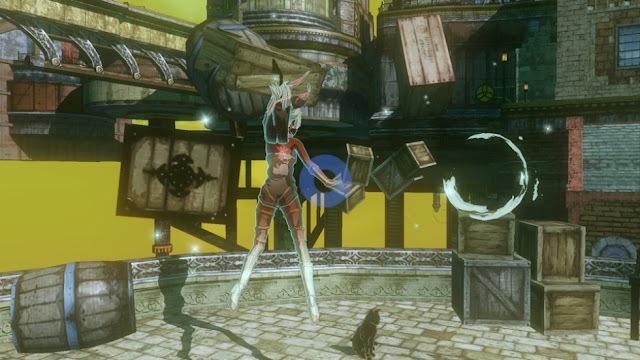 Gravity Rush was originally conceived for the PS3 before the Vita came into the picture. According to the article, the switch from the PS3 to the PS Vita occurred around 2009. At the time, the system's past nickname from the Gravity Rush development team was "New Portable Game Machine." The game's actual development started in summer 2008. Makoto Isomine, a member of the Sony Computer Entertainment Japan Studio internal development division, said that the idea for the switch came from SCE's president Shuhei Yoshida. During 2009, the team conducted basic research on the platform while working on the game's design. Originally, there were just two programmers working on the Vita version before the team count expanded to over 15 programmers. The small team had to pull off double duty with working on Gravity Rush as well as showing off the Vita's special capabilities. During that time of development, the PS Vita's hardware wasn't fully ready so the team had to move development on the PC. Lead programmer Yu Yokokawa shared that it was rare for first-party teams at Sony to develop in a Windows environment. Yokokawa said that developing on a PC environment was beneficial in the end, as it was easy to immediately test the game and design out without the need of development kits.